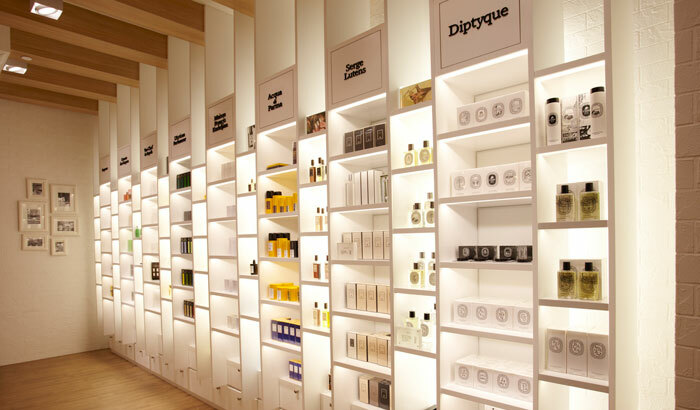 Inspired by lofts in New York, this multi-brand skincare store effortlessly depicts its cosmopolitan elegance. 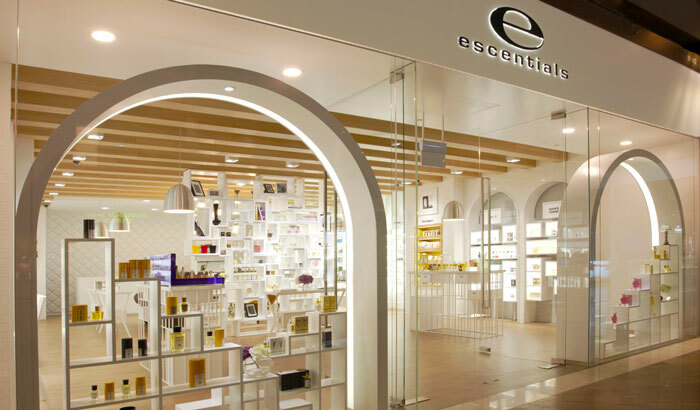 Breaking away from conventional cosmeceutical store, Escentials’ 2nd concept store at Marina Bay Sands takes its inspiration from a woman’s New York apartment. Reflecting the persona of this modern woman, the shopping experience is re-imagined through the modern and fresh interior, imbued with warm and natural colours that soothe the mood. The full height centrepiece directly echoes the lifestyle of this lady, through the elements that are displayed alongside light birch flooring which adds warmth to the space.